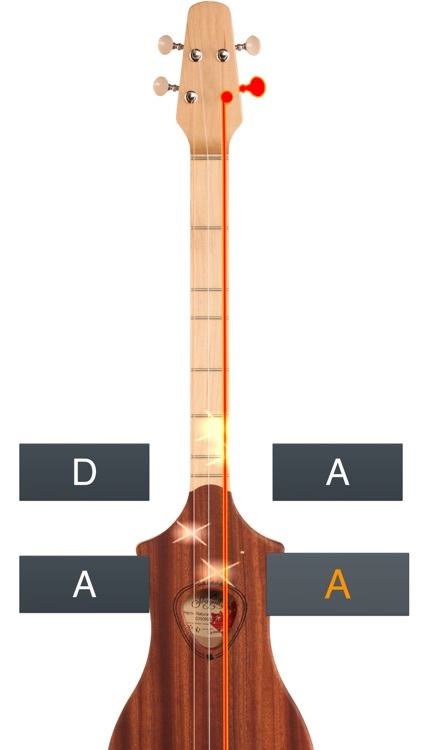 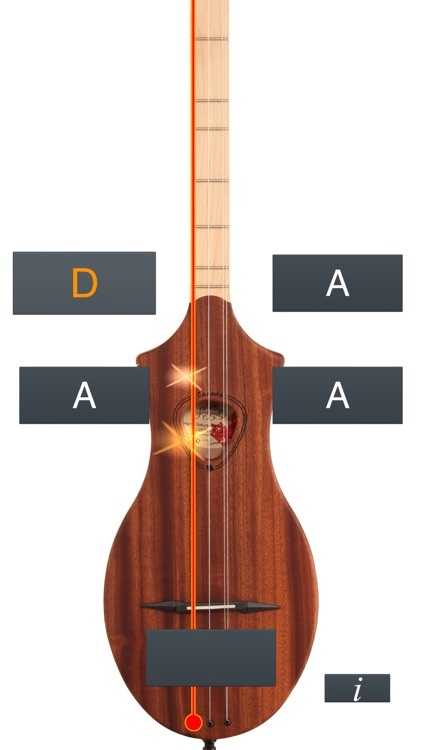 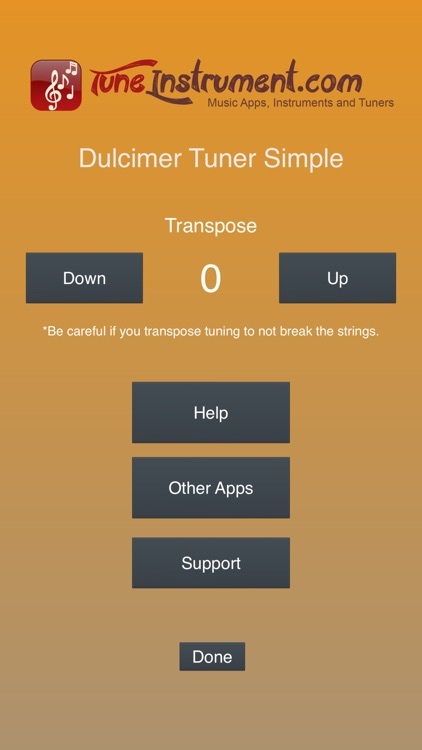 Simple dulcimer tuner to tune up your dulcimer. 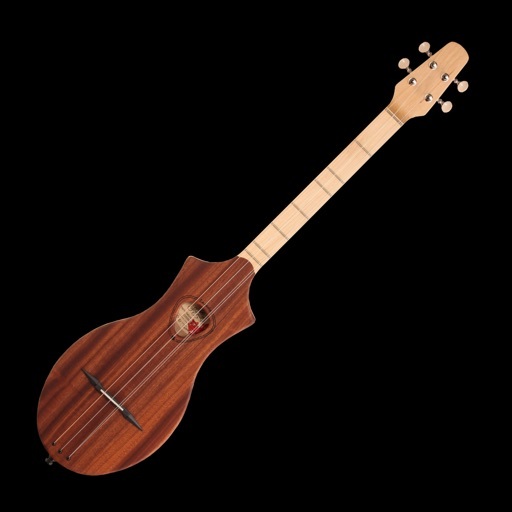 This is for the standard DAA dulcimer beginner tuning. 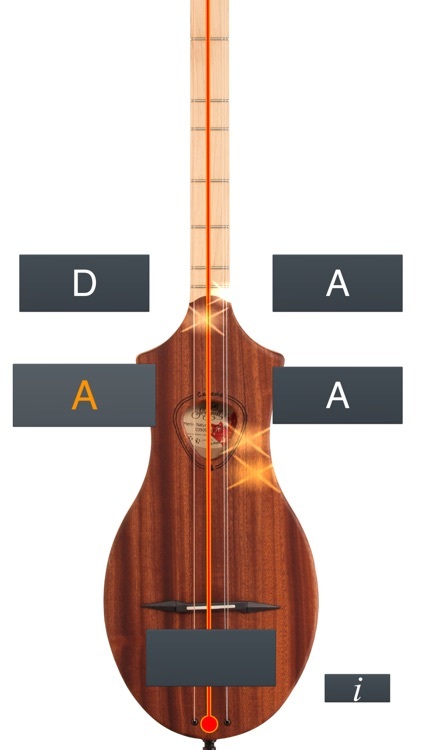 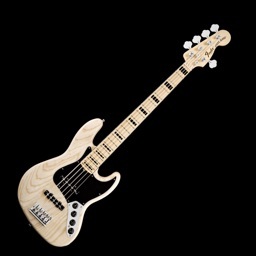 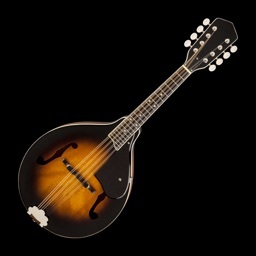 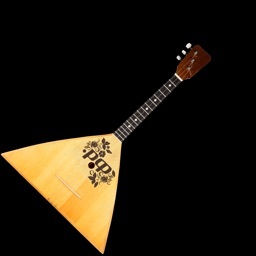 If you need to tune other instruments just simply have a look into our other applications: Cello Tuner Simple, Violin Tuner Simple, Banjo Tuner Simple, Mandolin Tuner Simple, Double Bass Tuner Simple, 12-String Guitar Tuner Simple, Viola Tuner Simple, Guitar Tuner Simple, Ukulele Tuner Simple, Bass Tuner Simple, Dobro Tuner Simple, Balalaika Tuner Simple.